This is a series of short pieces in which different figures have an unlikely talk about any random issue. The idea is to mix recordings from both characters and edit them as a conversation. The project is a series in which each piece is independent. The pieces are to be reproduced as a sound installation to be listened with headphones. The project name is in reference to John Cage´s piece “Imaginary Landscapes”. 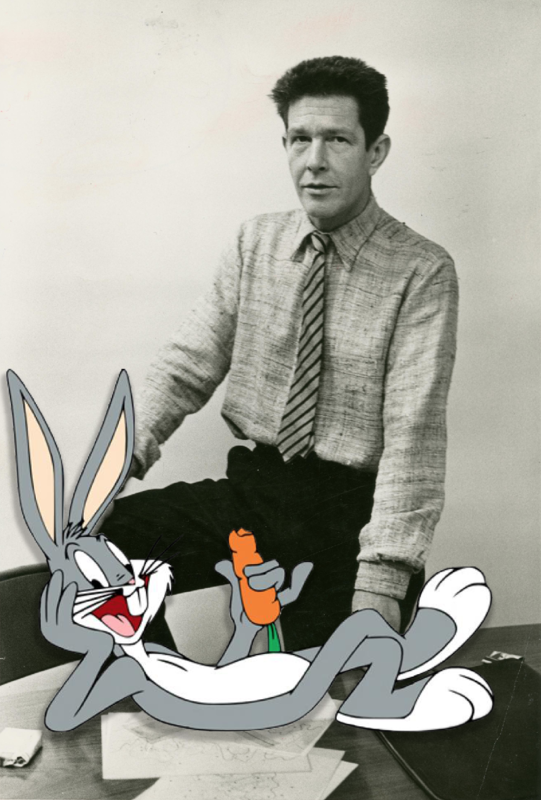 This 1st Piece is a conversation between John Cage & Bugs Bunny.